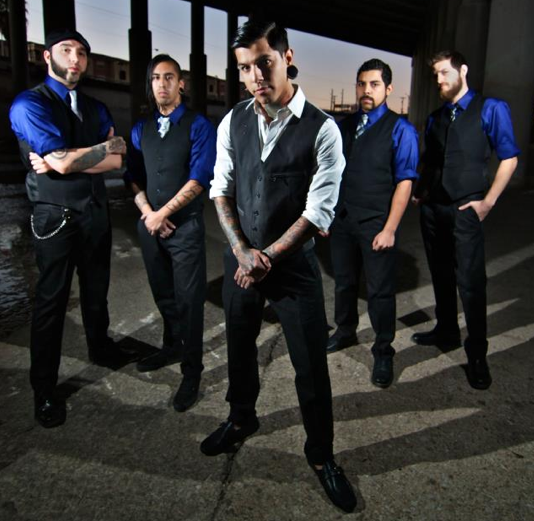 Texas metal outfit Upon A Burning Body have unveiled the official routing for The Sumerianos: Season 2 Tour and we have the details for you. Coming along for direct support on this tour will be I, The Breather and Betraying The Martyrs on select dates. This North American run will start in New Mexico on April 3 and end on April 26 in Virginia. Click through the jump to view the entire itinerary. UABB are planning to release their forthcoming album, Red. White. Green, on April 10 through Sumerian Records.